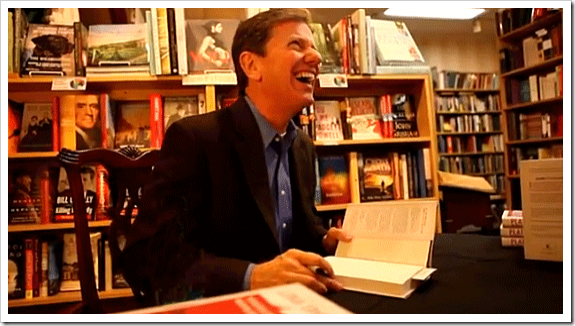 My good friend Michael Hyatt, will be launching his new Platform University program this coming week. This online subscription program is designed to guide you through the process of building a tribe and getting the word out about your product or service. I am really excited to see what he is up to. He has three great videos on his new site that give a taste of what he will be offering, revealing some of the costliest mistakes in his platform building experience and solutions he found to circumvent them. 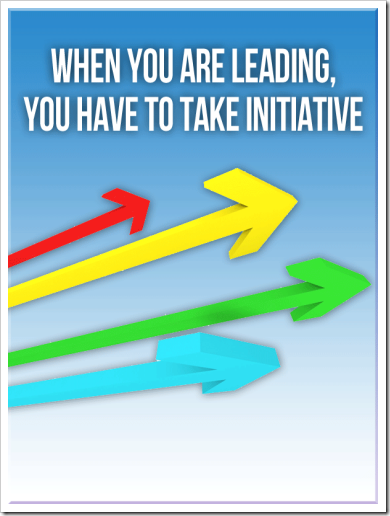 Just watching the videos can help you zero in on the important actions you need to take to get your new venture going at full speed. 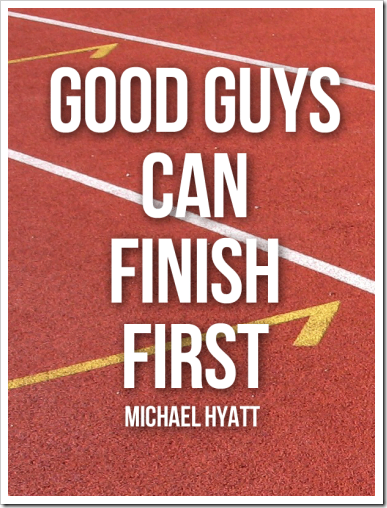 To give you an idea of what his program will offer, I’ve included four quotes from the series below, optimized for Pinterest. Feel free to pin them to your Pin boards and help spread the word about this exciting new program. 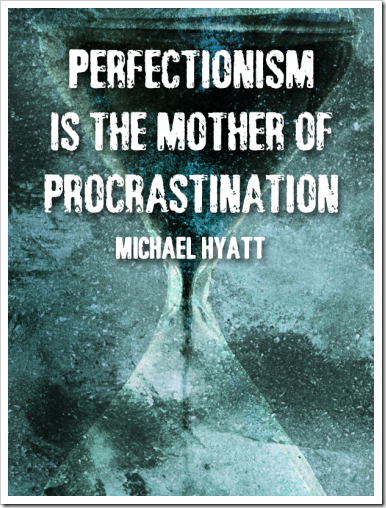 Michael will be offering a special introductory price during the first week of the launch. Make sure to sign up for his mailing list so you don’t miss any of the details. 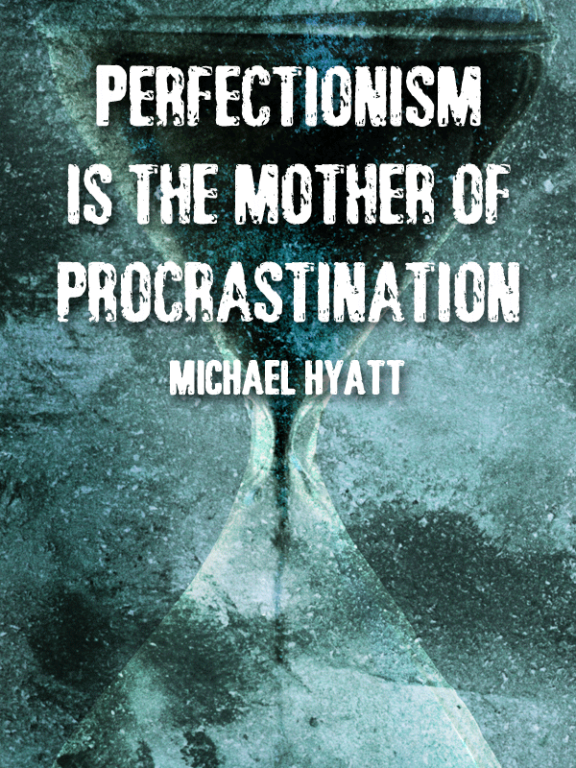 Perfectionism can stop you dead in your tracks. be successful. 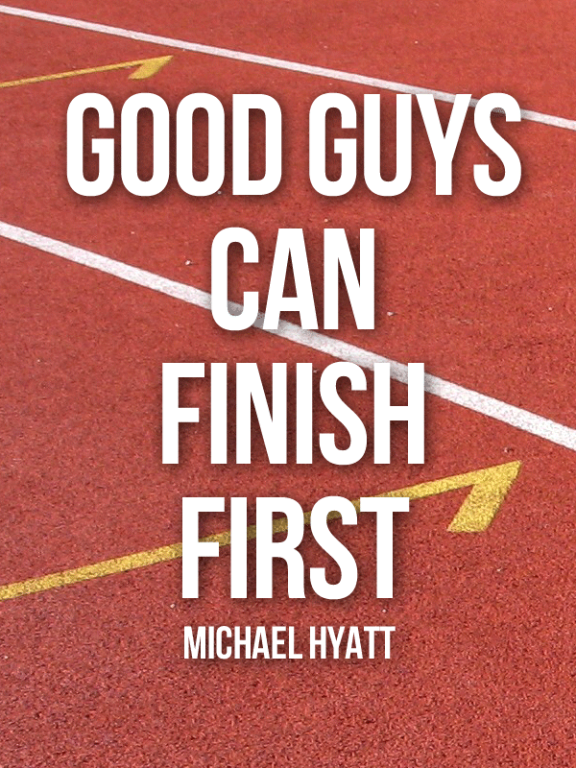 Good guys can finish first! 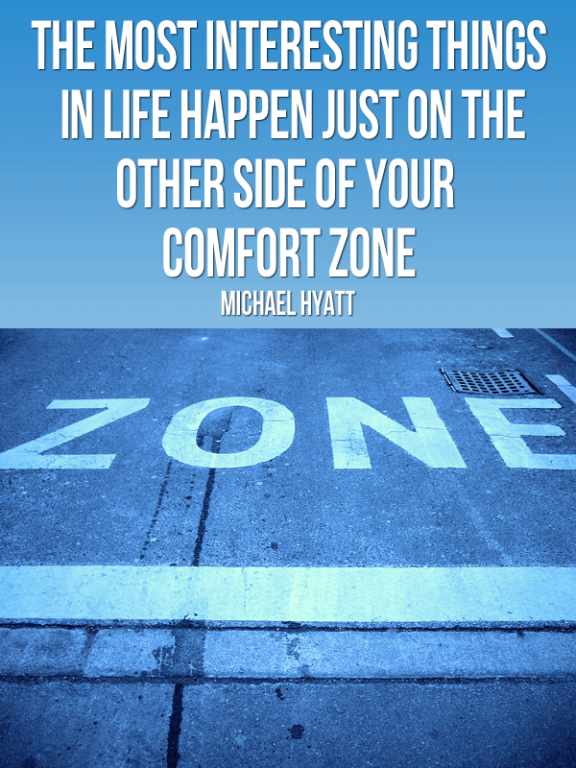 Your comfort zone may be holding you back from success. 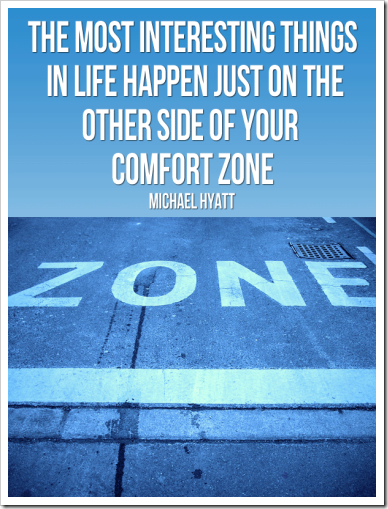 Michael offers helpful solutions to get past your limits. 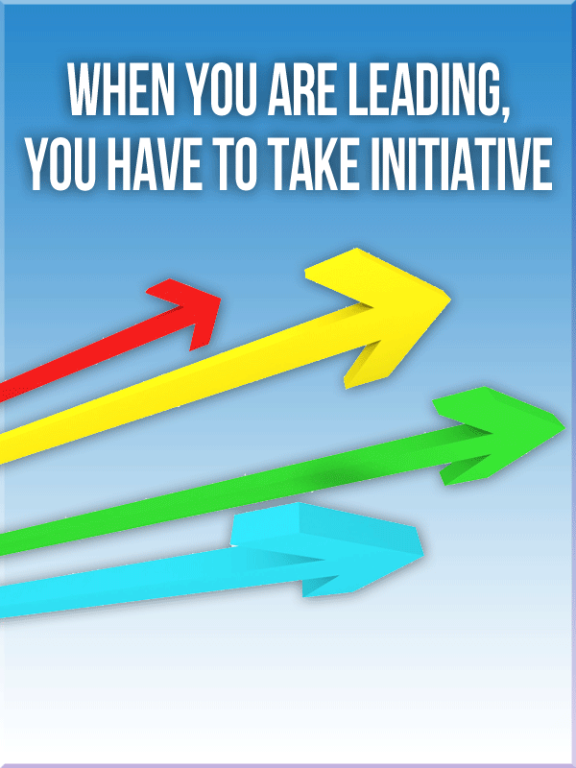 Be sure to watch the videos and see if the program is right for you. For authors, be sure to check out his audio series called Get Published and find out the insider secrets of the publishing industry and how to actually get your book published. Question: What Kind of Platform Do You Want To Build? 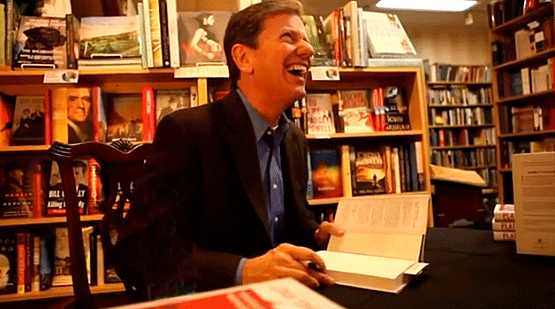 Who Will Replace Michael Hyatt? Can You Create a Platform In a Week?